Everybody’s got one. It’s the oldest and newest fad. A big bopper DH. When the Designated Hitter was invented and put into place in 1974, teams grabbed their best-available hitter who couldn’t field well and put him at DH. In many cases this was an older hitter (think Orlando Cepeda, Rico Carty, and Carl Yastrzemski). Before long, young studs who couldn’t field well were being put at DH (think Oscar Gamble, Don Baylor, Jim Rice — although he eventually became a decent left fielder). Ron Blomberg — first DH ever. 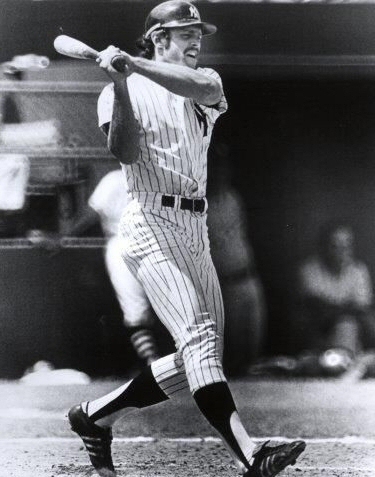 The Yankees had the first DH — they played the first game of 1974, on the road, making Ron Blomberg the first DH to ever come up. As time passed, the DH became taken for granted. “Oh yea we have one of those.” Some teams (including the Yankees) platooned several players at DH, and also used it as a spot to rest everyday ballplayers. Those are some big boppers there. Most were 30-homer, .350 or higher OBP (On Base Percentage), and .850 or higher OPS (On-base+Slugging Pct) guys. PS: only 27 guys in the AL had OBP of .350 or higher, and only 18 had OPS of .850 or higher. After trading Beltran and forcing Alex Rodriguez to retire, and bringing up Gary Sanchez, the Yanks put Brian McCann at the DH spot for the last two months of the year. McCann’s value is obviously as a decent-hitting catcher; he’s not the big bopper the other guys are. 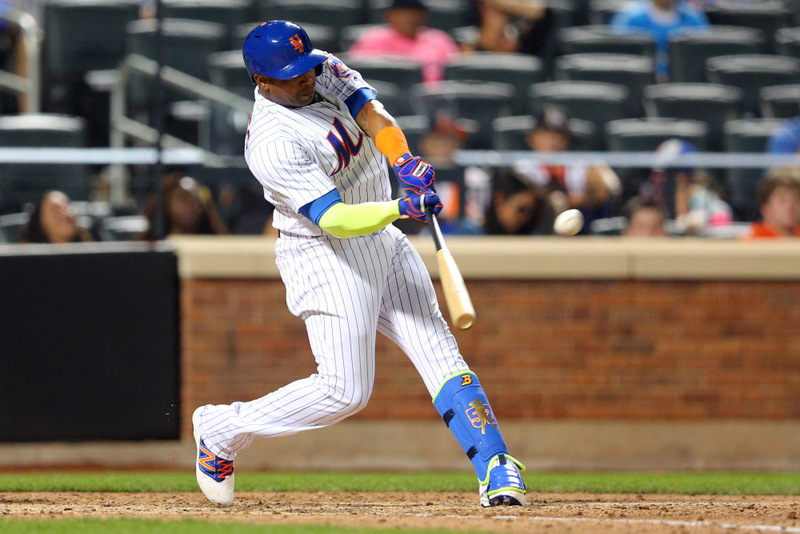 Yoenis Cespedes (31 yrs old next year) has the bat — 31-86-.280, .354 OBP, .884 OPS — playing half his games in pitcher-friendly Citi Field — and the ‘clutch gene’ — but he is not a DH. He’s a good outfielder; can even play centerfield. So Yanks will be paying premium for his bat and wasting his fielding capabilities. 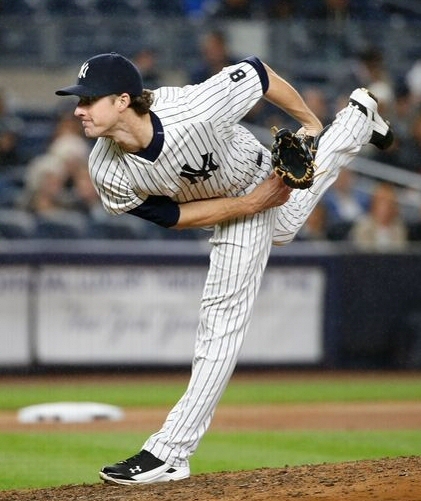 Do Yanks go after him anyway and trade Gardner (.351 OBP), making Cespedes their left fielder? They still wouldn’t have a DH. Do they sign Cespedes and platoon him and Ellsbury at DH/Centerfield? Do they sign Cespedes and make him their right fielder and put Aaron Judge/Tyler Austin at DH? Both those young guys can field well so that would be a waste. Others? Other ideas? Please post. 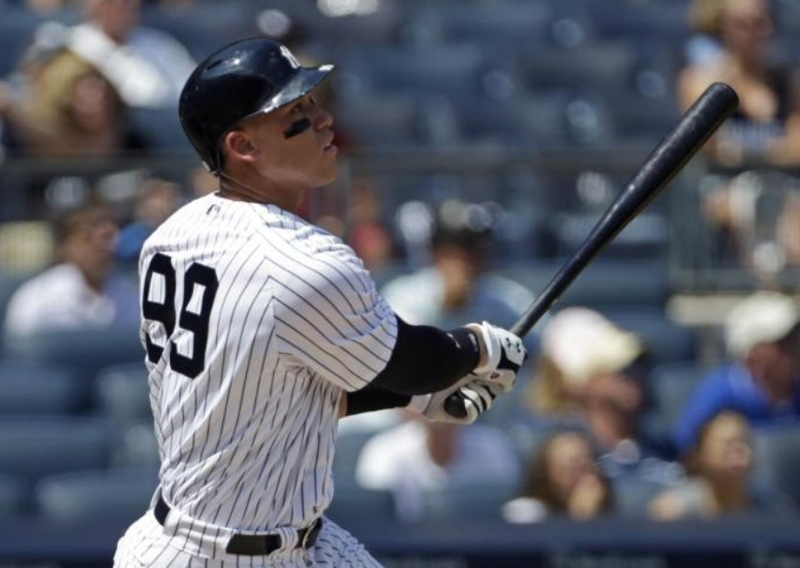 In the next piece, we’ll take a look at the Yankees all-time best DH’s. Note: Featured cartoon for this article by Karl Hubenthal, with adjustment made to replace “The Homerun” with “The Big Bopper DH” on uniform. Should Rico Noel Be on Yankee Post-Season Roster?